Your Home SOLD OVER the average price AND Under the average time or we will pay one months of your mortgage payment! Call 919-228-6515 NOW to get started. Note that our team creates a completely customized marketing plan for each and every client and home. This is an overview of some of the core strategies we use, but is by no means a comprehensive explanation of our plan. We'd love to invite you to our office to discuss the exact strategy that would be best for you. The Over / Under program is an incredible marketing plan that has been proven to work in hot markets and cold, but is not a perfect fit for everyone. 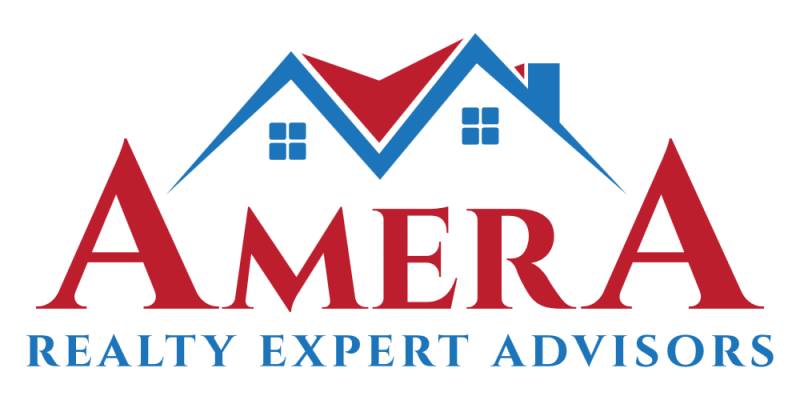 We offer several other programs that have exciting results as well and we look forward to putting a perfect game plan together with you to get your home sold at a price and time frame that is just right for you. Call us today at 919-228-6515 to get started!